Composed by Martin Stolz. 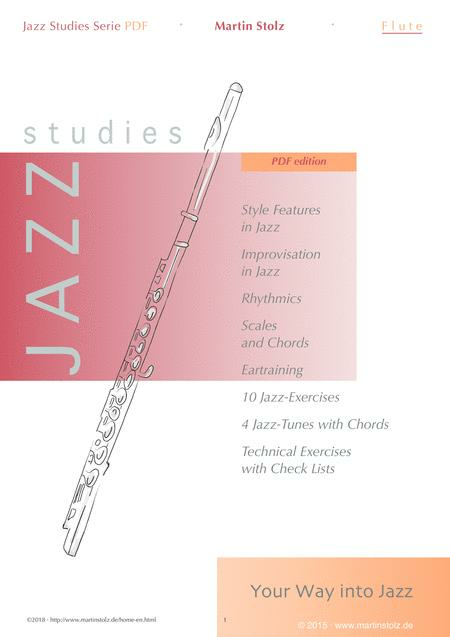 Jazz, Method, Etudes and Exercises, General Instructional, Technique Training. Individual Part. 51 pages. Published by Martin Stolz (S0.304329).